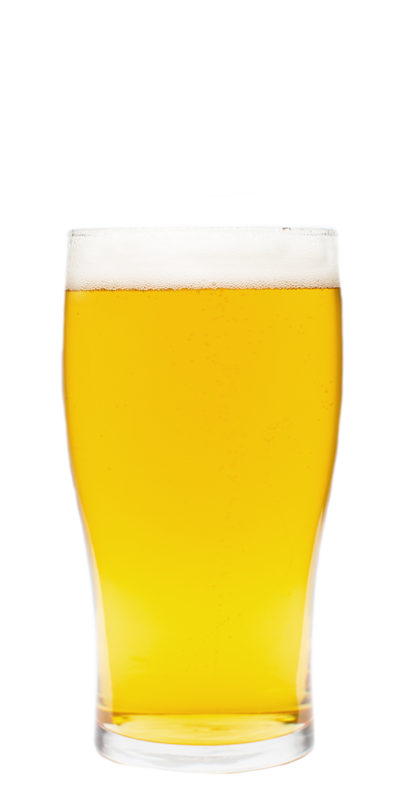 Pelican Pilsner is a love note in liquid form, to you, from the Pelican brewers. With a classic elegance and balance, the aromatic hops and toasty, bready malts interplay for a perfect palate pleaser. The distinct quaffability is off the chart, yet the complexity of nuanced flavors allows the curious to explore to another level. A lean, hoppy balance in the finish is reminiscent of the Pilsners of Northern Germany. Take a sip and fall in love with a new take on an old favorite. Available soon on draft in select locations.